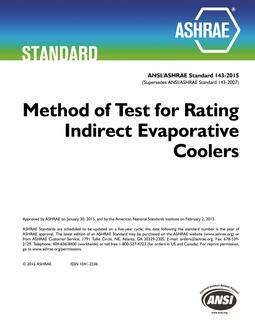 This standard specifies the methods of testing for rating self-contained and remote refrigeration equipment for pre-mix and post-mix beverages of both vending and manually operated types. The purposes of this standard are: a. To establish uniform test conditions and methods to be ·used in determining standard laboratory performance. These test conditions are intended to provide a standard basis for comparisons of refrigeration performance. b. To list and define the terms used in the rating and testing of pre-mix and post-mix vending and dispensing equipment.